Shutterfly, a maker and digital retailer of personalized products, today announced that it has acquired 19-year-old photo book software company MyPublisher for an undisclosed amount. MyPublisher has been developing photo book-making software for nearly two decades now, and it’s that technology and its somewhat overlapping customer bases that has compelled NASDAQ-listed Shutterfly to take over its business. 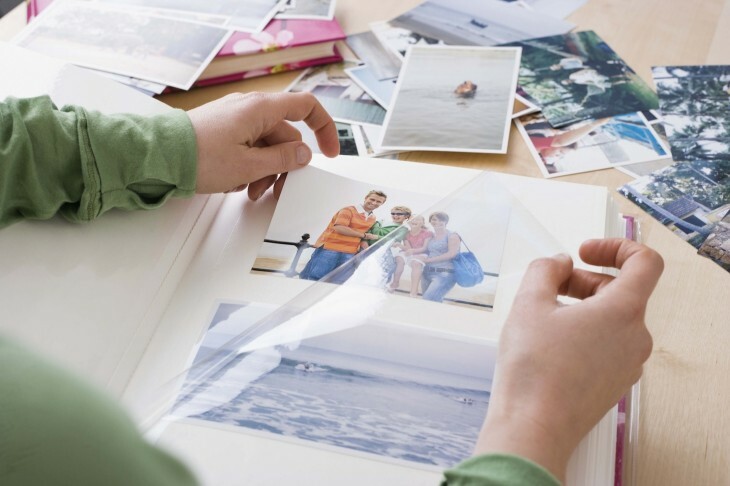 “Shutterfly photo books continue to delight customers, bringing more consumers online to tell their stories and connect with friends and family in creative ways. Founded in 1994, MyPublisher says it has sold and shipped more than five million photo books since 2002. In 2011, MyPublisher began transitioning from its single product focus and offline apps towards a wider range of services and spanking new online applications created in HTML5. Shutterfly, which was itself founded in 1999, declined to share the financial terms of the deal and didn’t specify whether all of MyPublisher’s staff would be making the transition. The company recently bought ThisLife, a startup that offers tools to help users organize and share their photos and videos, and bought Israeli photo analysis, story-telling software startup Photoccino almost a year ago.